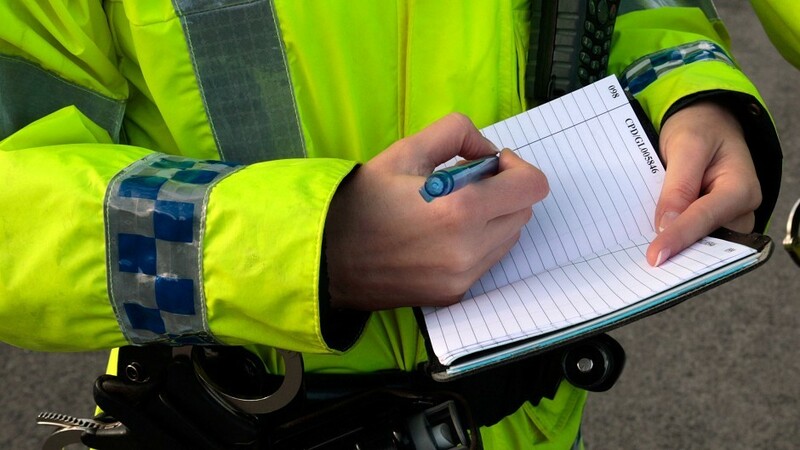 A man has been arrested and charged with an allegation of hate crime after an altercation between four men in Shetland. 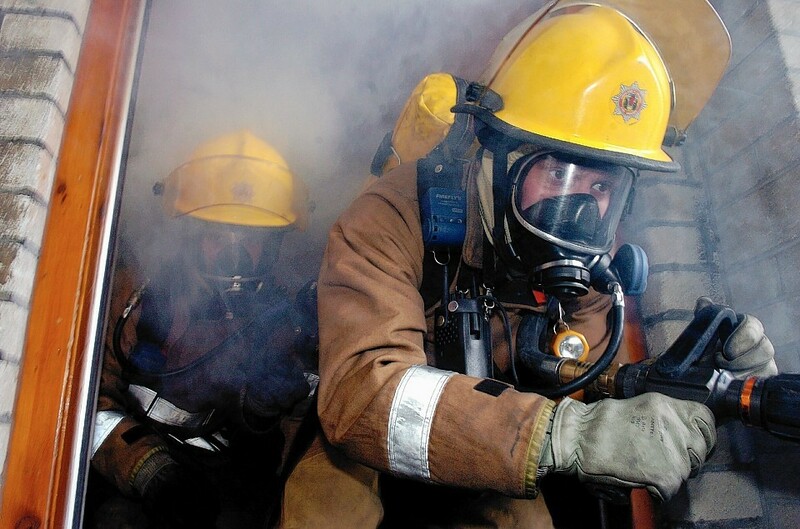 Firefighters battled a blaze last night at a church being renovated in Shetland. 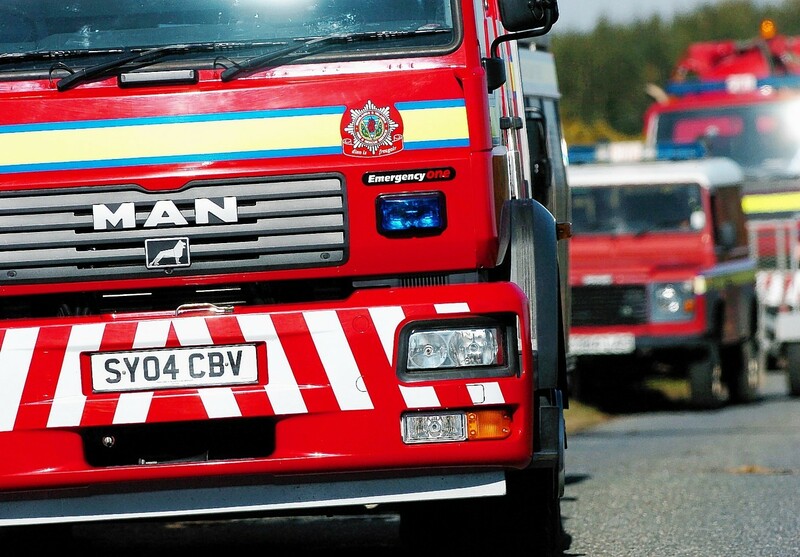 A Shetland church which is currently being refurbished has been damaged by smoke after a fire broke out this evening. 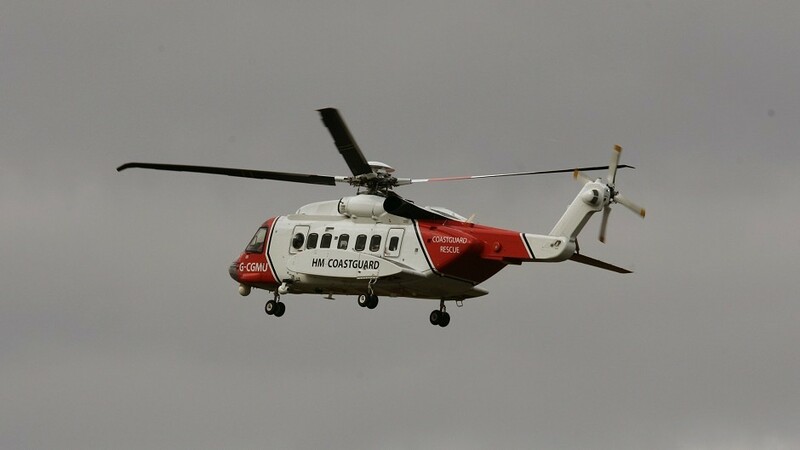 A helicopter with seven people on board was forced to make an emergency landing in Shetland today. 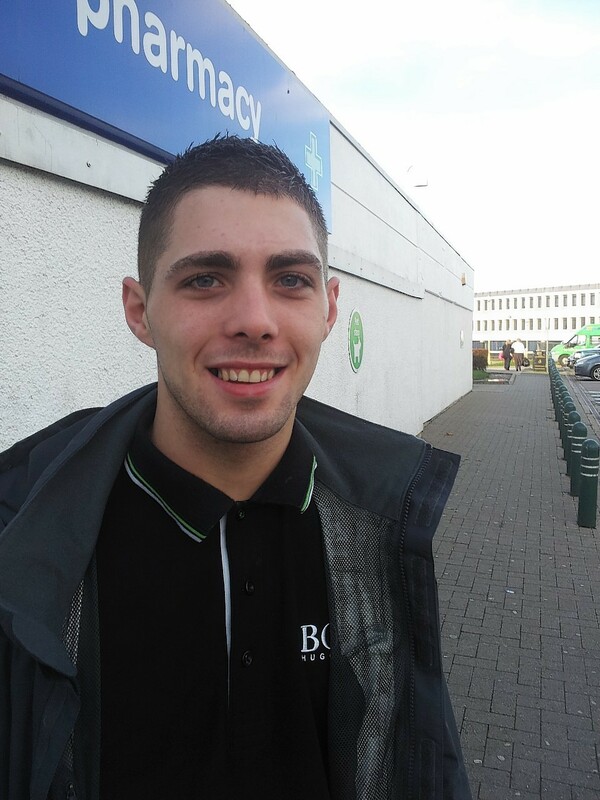 Prosecutors are to appeal against an "unduly lenient" sentence handed down to a north-east oil worker whose single punch left a Shetland man requiring round-the-clock care. 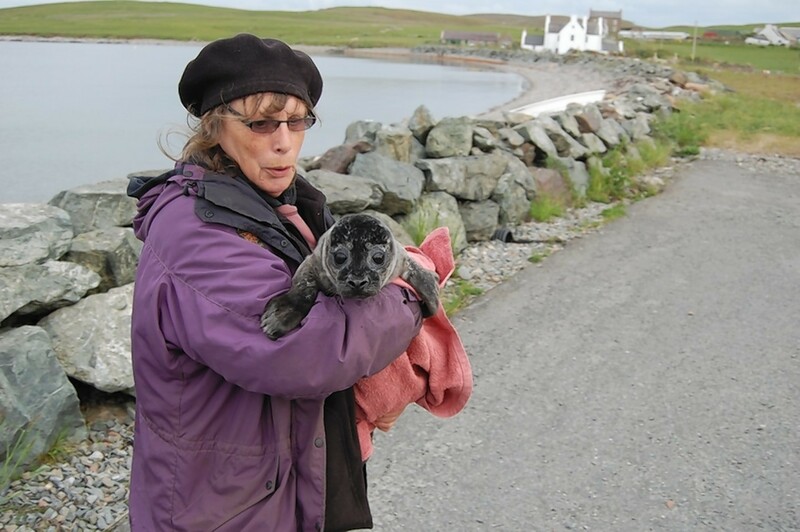 A Shetland woman has been honoured for her tireless wildlife rescue efforts. 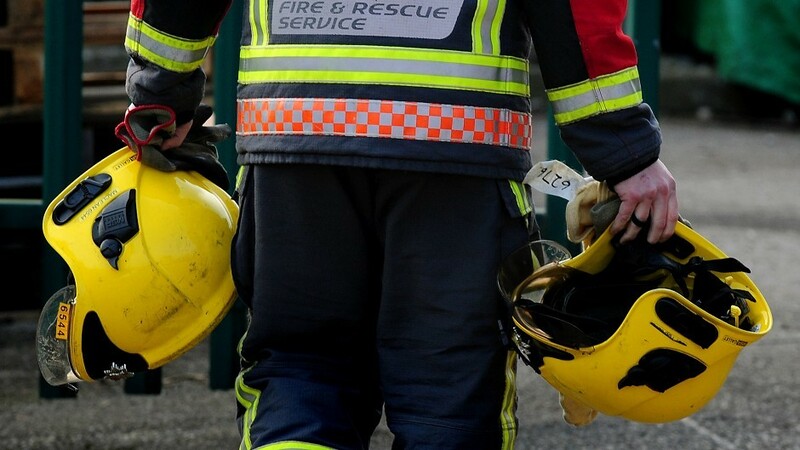 A man has died after an accident at a farm on Shetland. 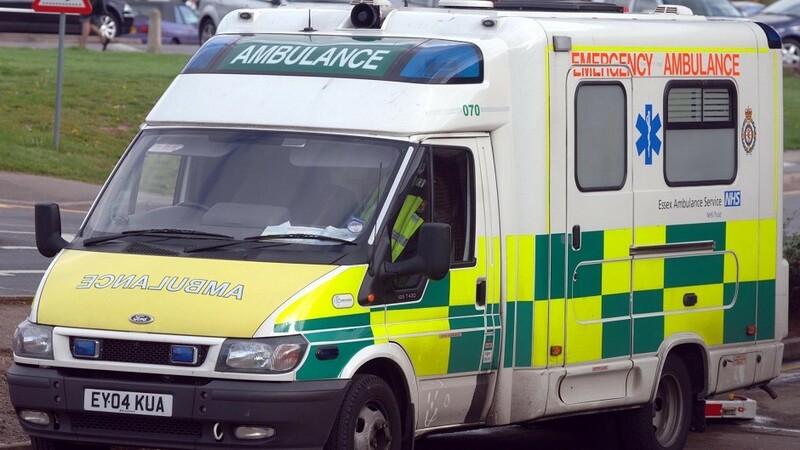 A man has died after an accident at a farm on Shetland this morning, police have said. More to follow. 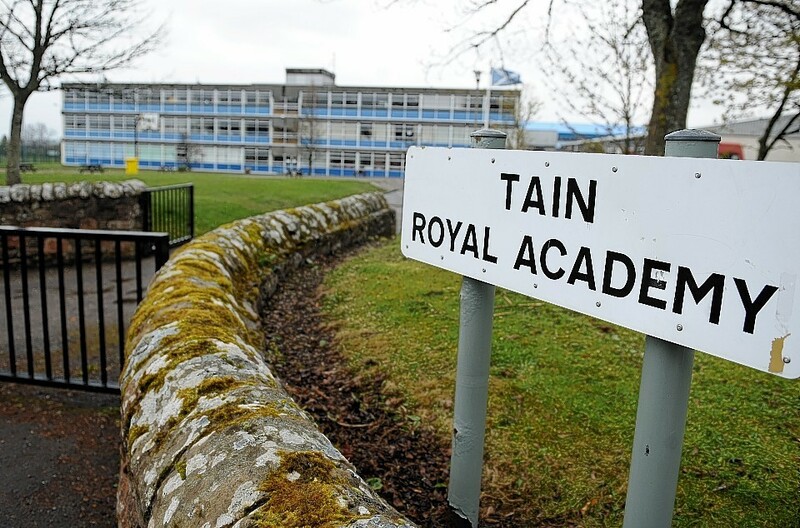 Plans to replace all the dilapidated schools in a Highland town took a step closer to becoming reality thanks to a £10million contribution from the Scottish Government. 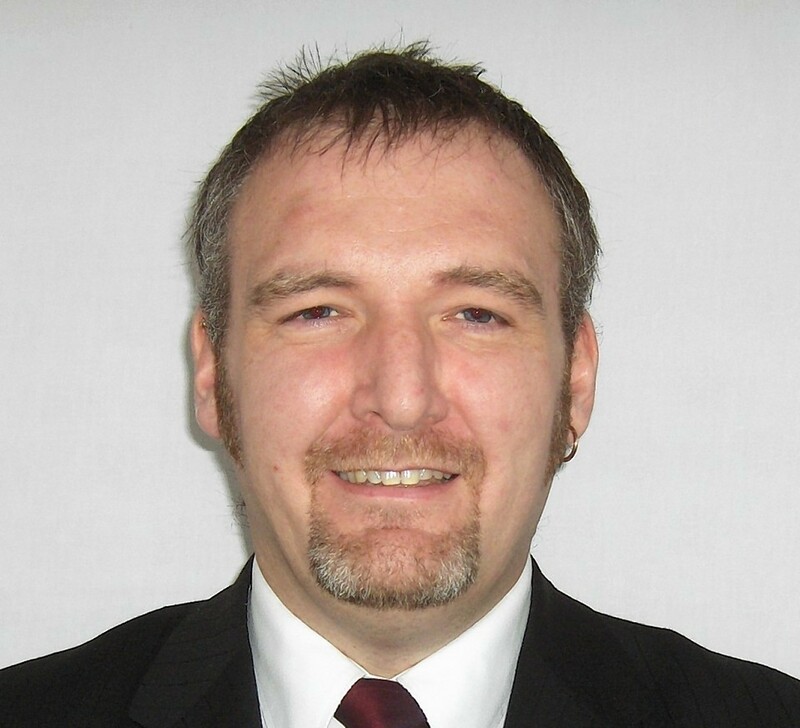 Shetland Islands Council's leader is calling for the power to raise some taxes locally. 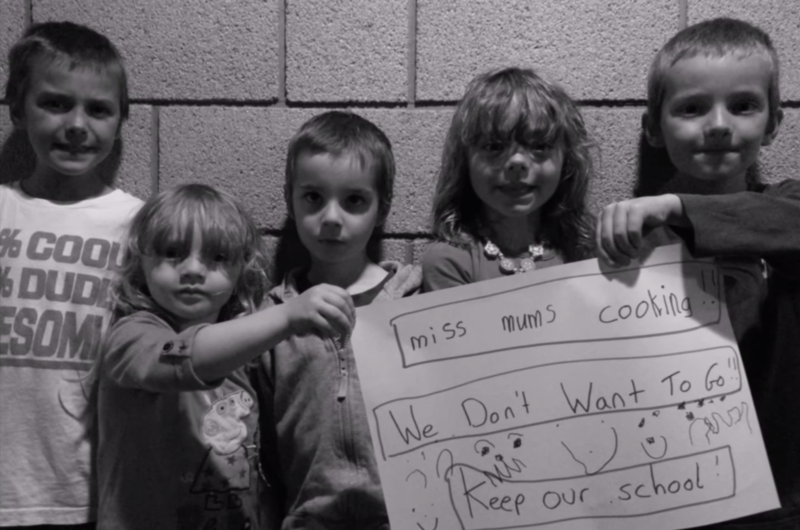 Still images taken from an emotional music video appeal to stop the closure of rural Shetland schools bring to life the sadness of those affected. 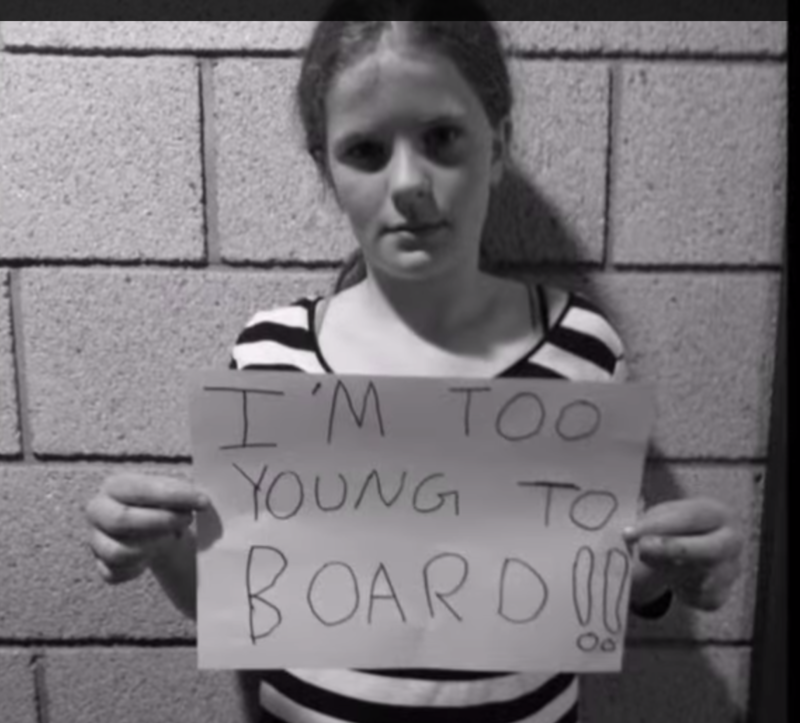 An emotional music video appeal has been launched by parents concerned about possible closures of rural Shetland schools. 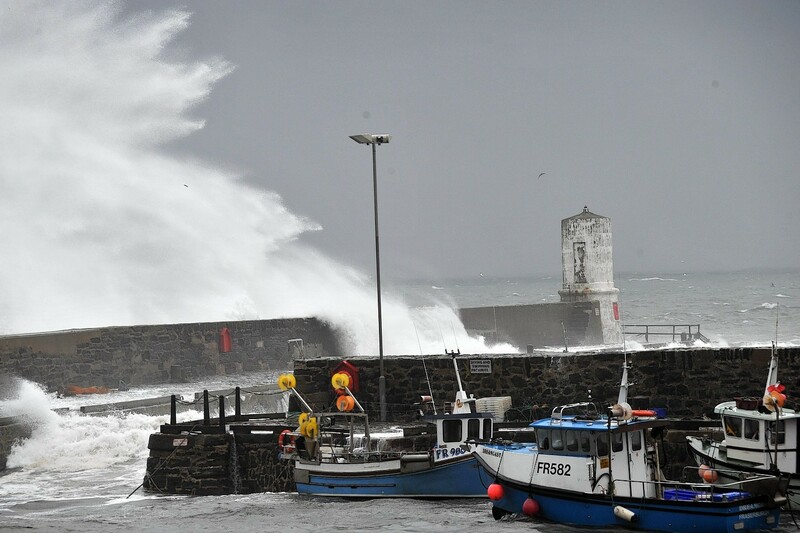 The north of Scotland remains on alert following a day of flooding caused by heavy wind and rain. A ship which sparked the evacuation of a North Sea oil platform last night is currently anchored near Inverness. 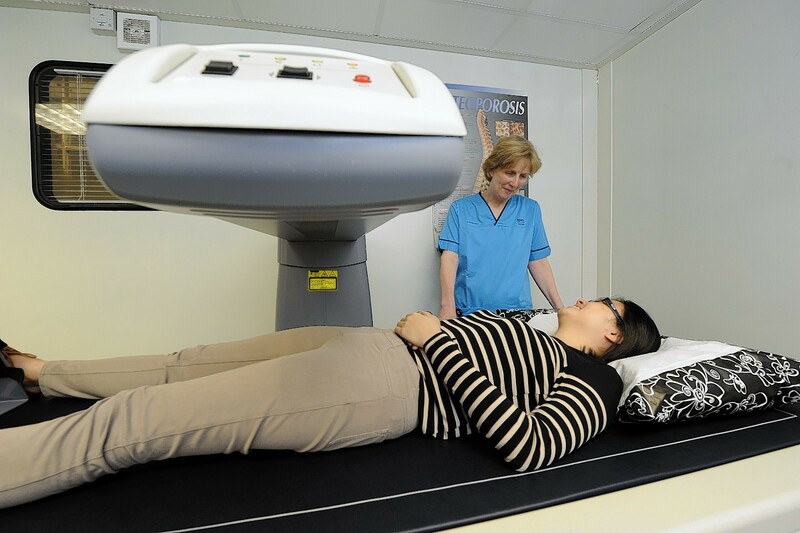 Scotland's first mobile scanner able to measure patients' bone-density has been launched in the north-east. New parking arrangements have been put in place at Sumburgh Airport to cope with traffic during school holidays. 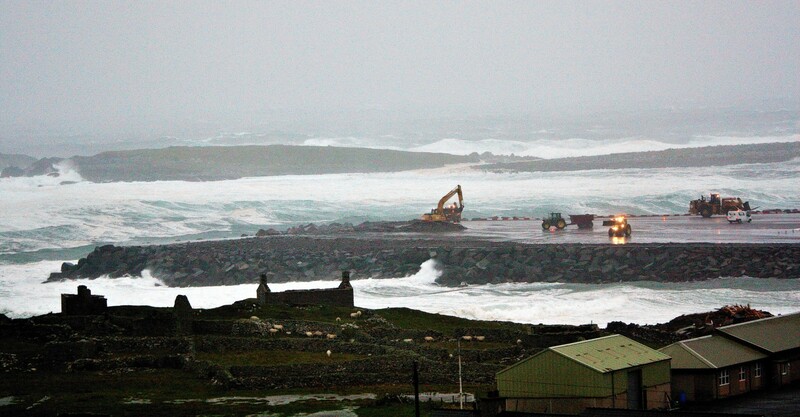 This week's bad weather has taken its toll on Shetland with three properties already hit by floods. 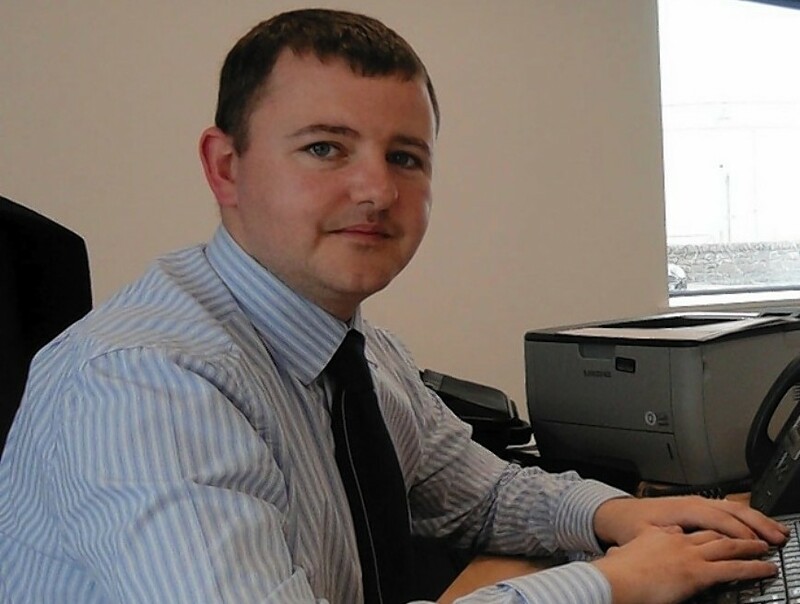 Shetland Islands Council's finance chief James Gray - credited by many councillors for helping to put the local authority back on an even keel - is to leave his job later this year. 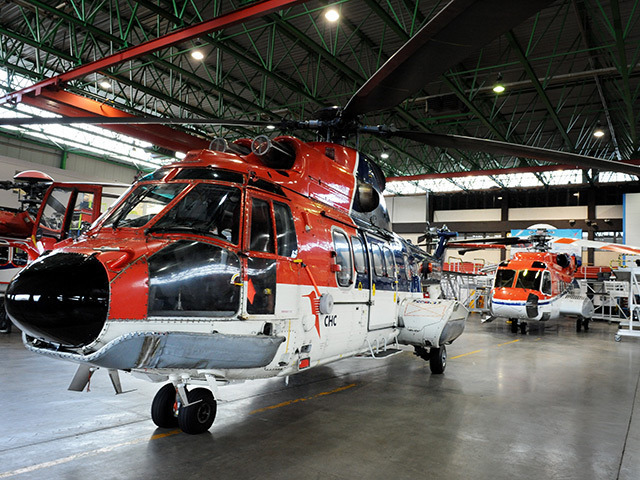 A fisherman has been rescued from a fishing vessel north west of Shetland. A SHETLAND youngster has been remanded in custody after appearing at Lerwick Sheriff Court on eight separate charges. 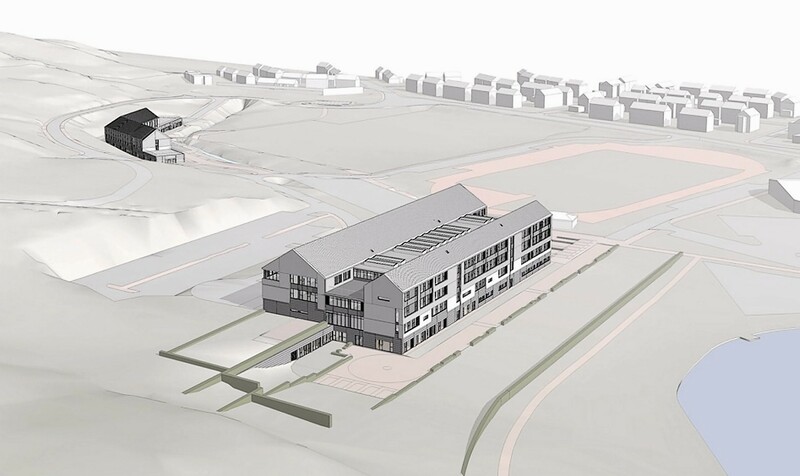 The projected finish date for the new £42million Anderson High School and halls of residence in Lerwick has been pushed back to April 2017. 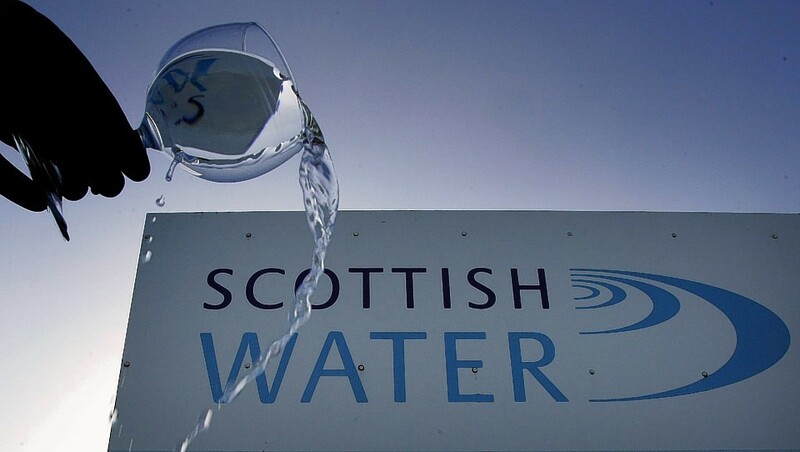 Water quality in Moray and the islands will be improved as part of a £3.5billion upgrade by Scottish Water. 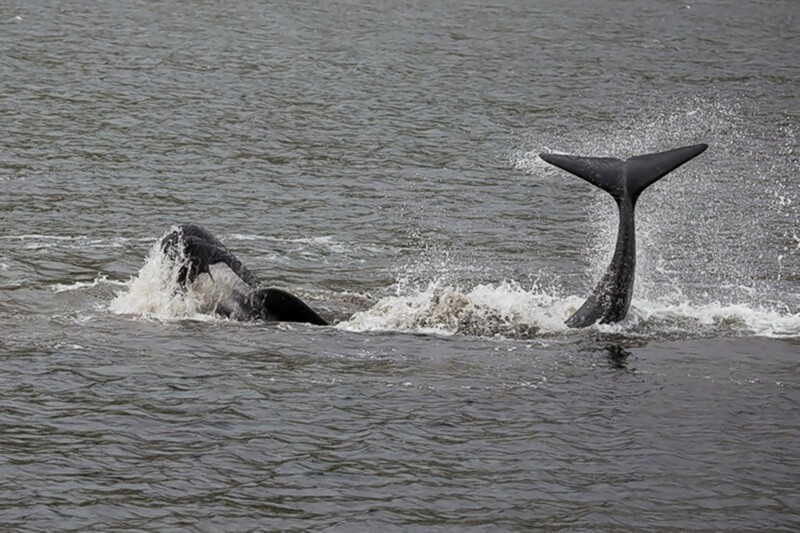 Wildlife volunteers are keeping a close eye on a 20ft pilot whale that is in distress in a shallow voe in Shetland. A Shetland youth arrested after an alleged firearms incident on the island appeared in court yesterday. 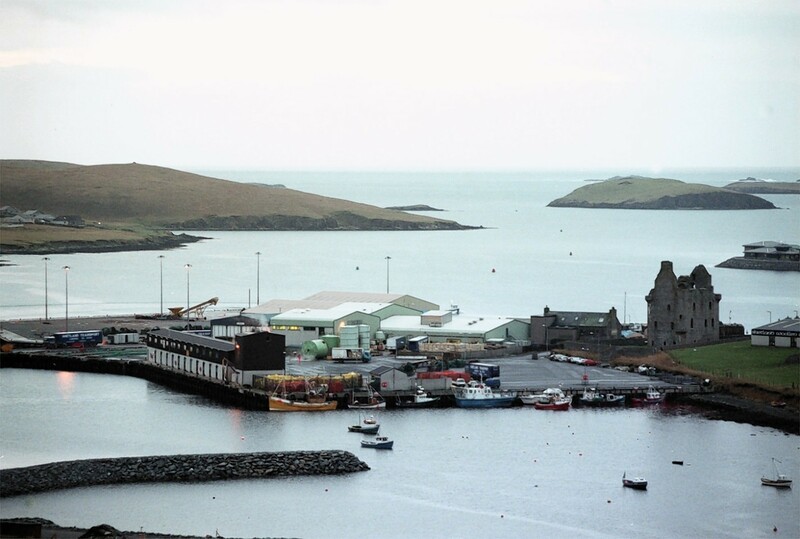 A 16-year-old man has been arrested for allegedly wielding a firearms on Shetland. 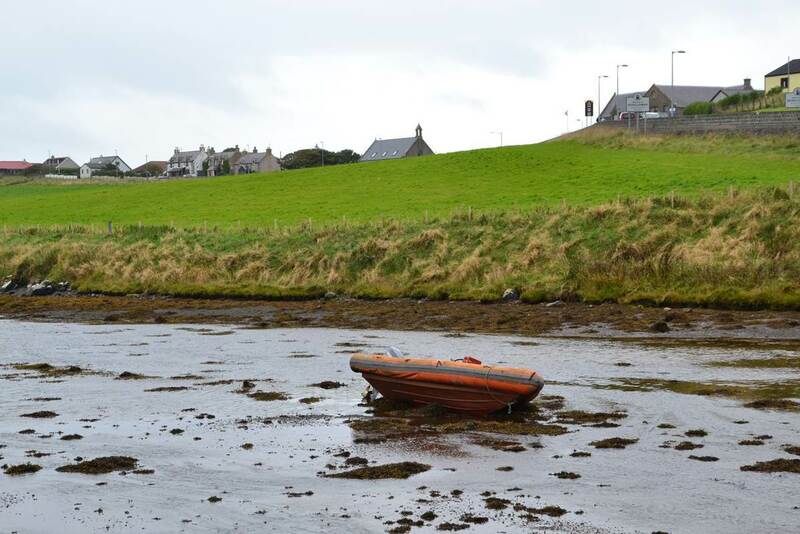 A man spotted wielding a gun aboard an inflatable boat off of the West coast of Shetland is believed to have been apprehended by police. 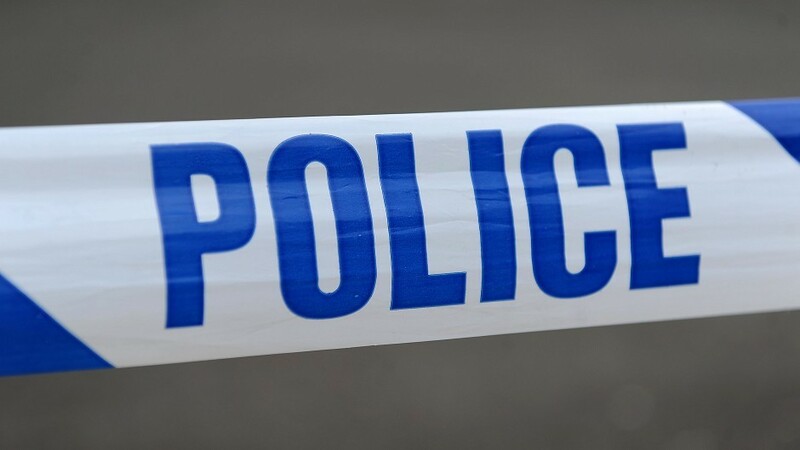 Police are currently dealing with a "firearms incident" said to involve a man on board an inflatable boat off the Shetland coast. The leader of Shetland Islands Council has pledged to "press home" the case for more powers from both Westminster and Holyrood following the outcome of the independence referendum. 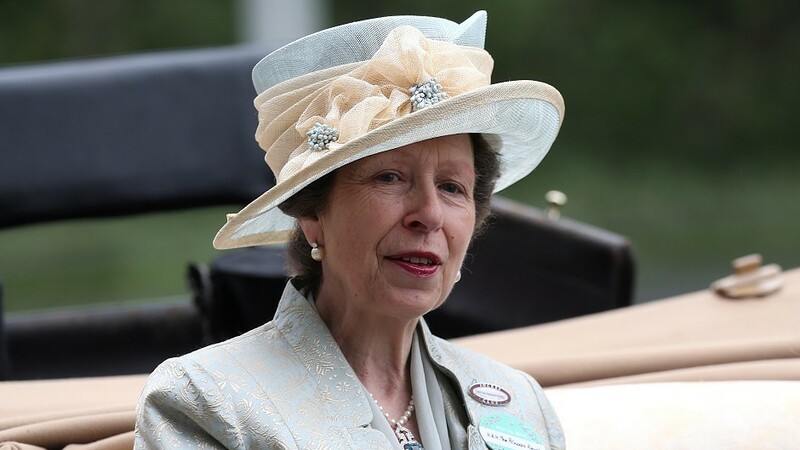 A surprise No vote has been declared in the Western Isles. An offshore worker has been jailed for throwing a punch that has left his victim needing round-the-clock care.